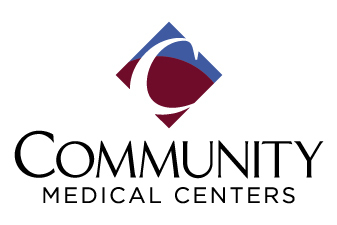 We operate four hospitals – Community Regional Medical Center, Clovis Community Medical Center, Fresno Heart & Surgical Hospital and Community Behavioral Health Center – along with Community Cancer Institute and several other healthcare facilities. Our investments during the last decade help ensure residents in California’s San Joaquin Valley have access to the highest quality medical care and services close to home, on par with major metropolitan areas. That includes specialty treatment found nowhere else in the Central Valley and hospital and outpatient care that responds to the needs of a growing and diverse population, as well as preventive and educational services. Our 40 year partnership with UCSF connects us with one of the world’s top medical education and research programs. And we’ve invested hundreds of millions of our own money to educate, recruit and retain physicians in a region that has one of the lowest doctor-to-patient ratios in the state.